Earlier this week the DBNTM staff went out for our annual retreat. With so much activity earlier in the week to make our 9/15 deadline, taking a break was very welcome! 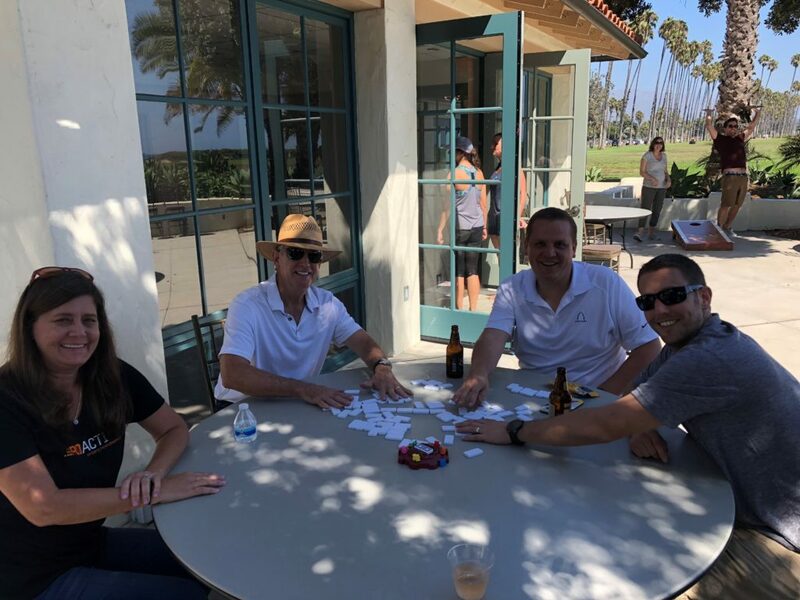 This year our staff spent a relaxing day at the Chase Palm Park Center. The morning was spent enjoying breakfast while listening to the state of the firm, followed by a short presentation by Madeline Wood from the City of Santa Barbara Water Conservation Department. 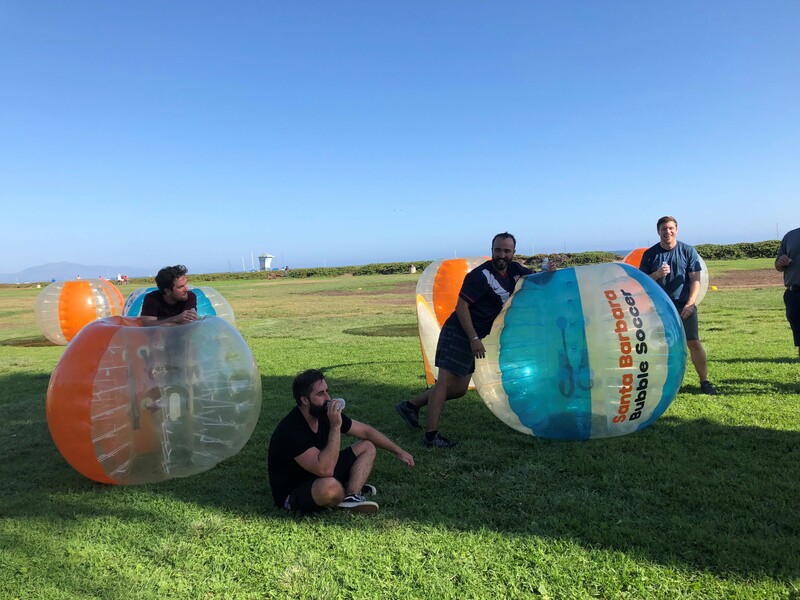 After lunch DBNTM employees were able to enjoy beach activities, board games, and a few rounds of bubble soccer, before an evening dinner provided by The Chef’s Touch. It was a wonderful way to celebrate finishing yet another deadline, and to close out another summer of an exceptional year.